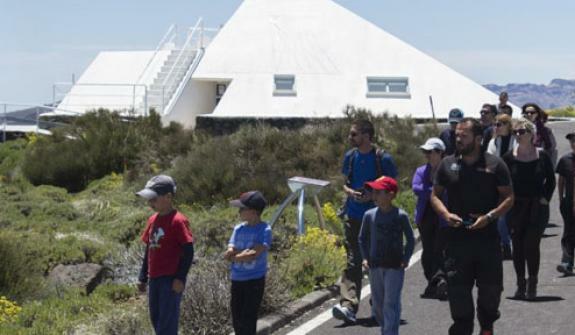 Welcome to the only website specialised in tours and activities on Mount Teide, in Teide National Park! 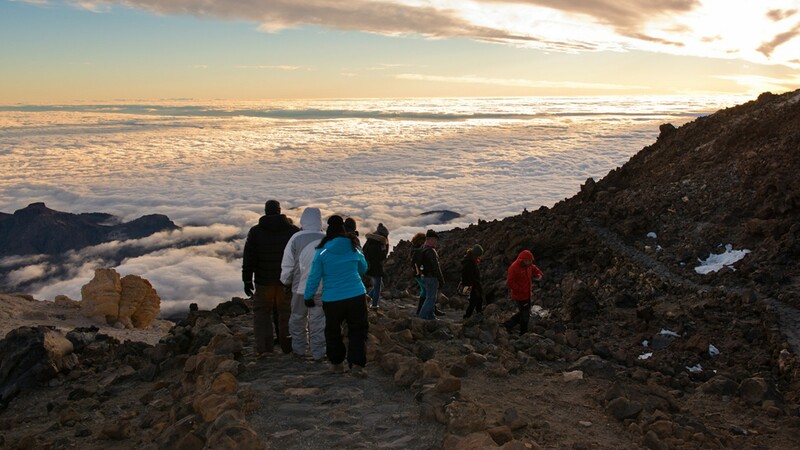 Here, you will find the best excursions to Mount Teide with departure from different points in Tenerife, which allow you to enjoy Tenerife Volcano during the day or at sunset, in small groups or exclusively, as a private tour just for you and for whoever you choose. 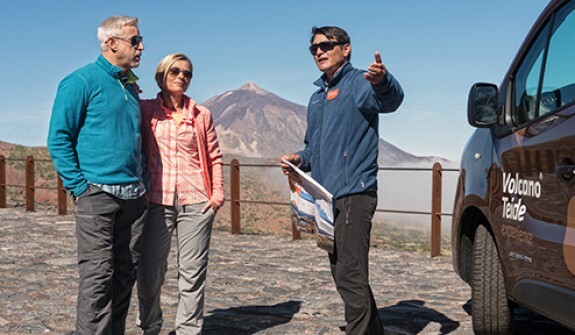 Furthermore, if you are staying in the capital or if your cruise docks at the port of Santa Cruz, take a look at our must-do tours with departure from the capital. 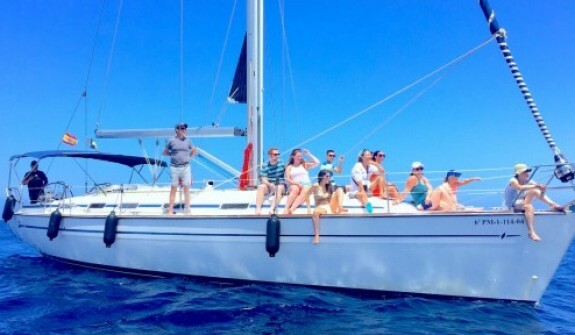 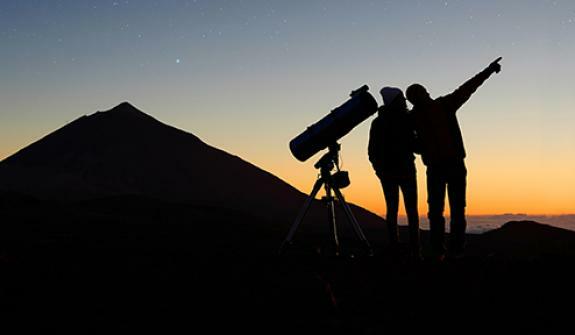 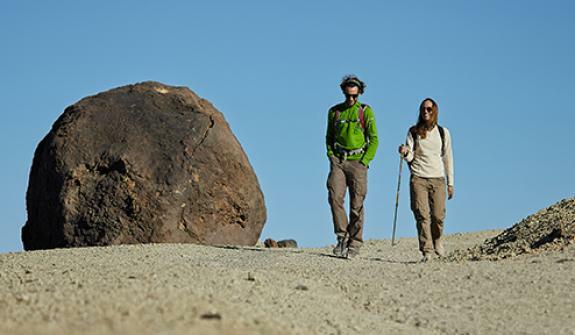 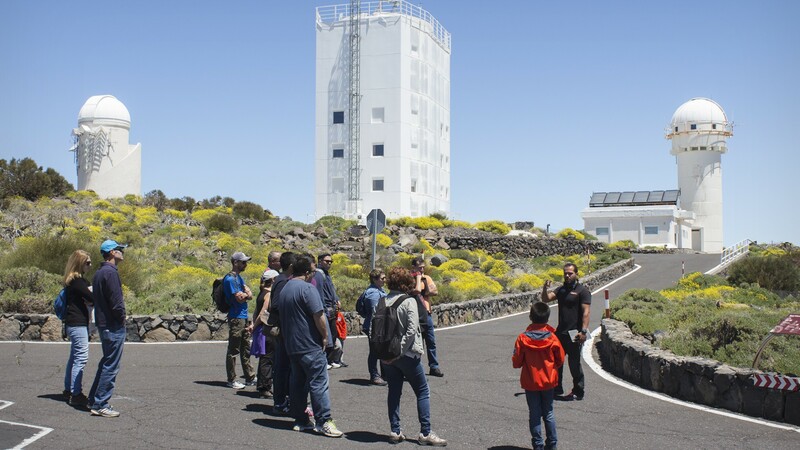 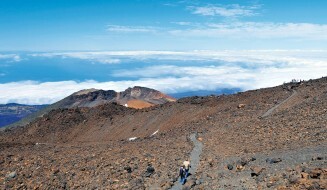 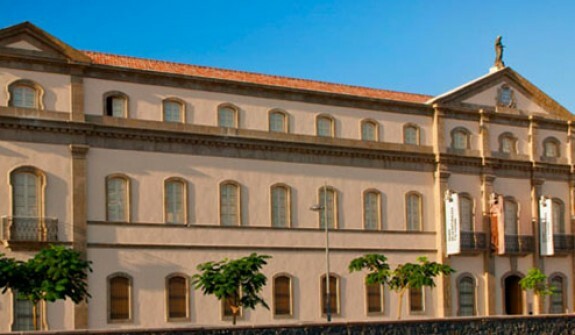 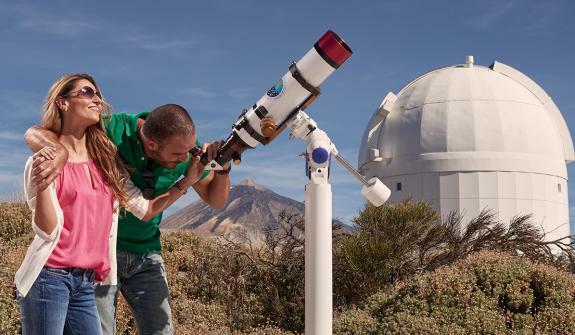 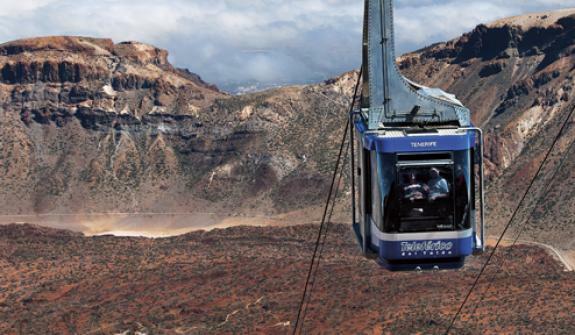 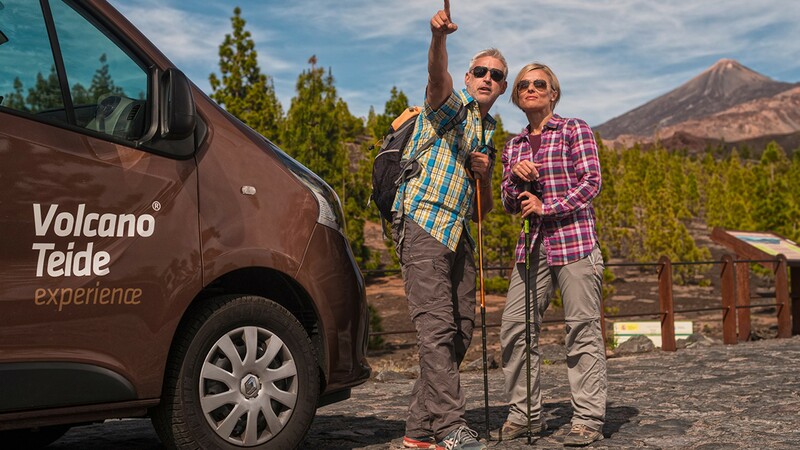 In addition to our tours and excursions, we also offer a wide range of activities on Mount Teide, during which you can enjoy hiking or stargazing, visit the largest solar observatory in the world, go up Mount Teide by cable car, spend a night in the Altavista Refuge, or discover the volcano with special activities designed to enjoy Volcano Teide with the family. 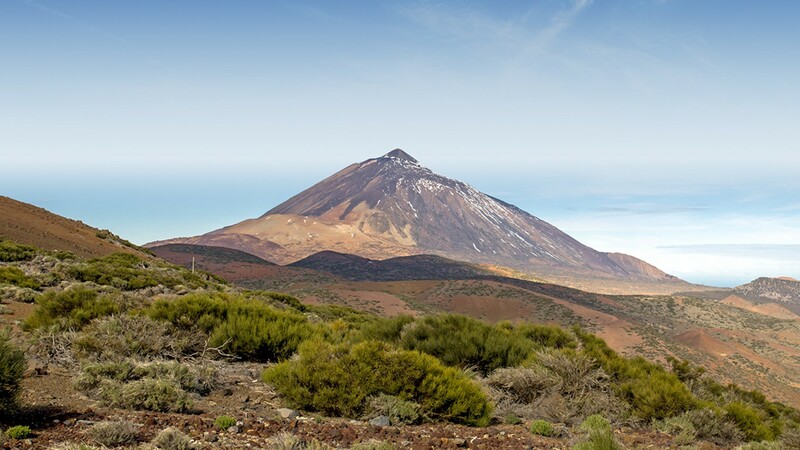 Thanks to our excursions and activities on Mount Teide you will be able to enjoy Tenerife’s volcanic side in a unique way! 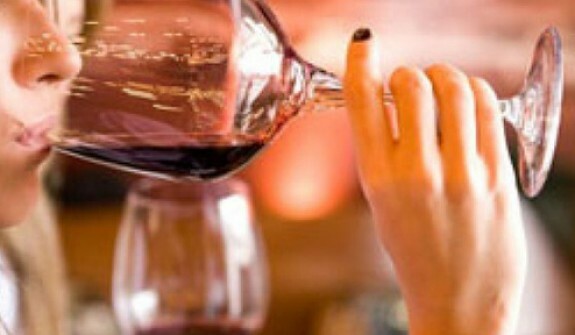 And enjoy a personalised service! 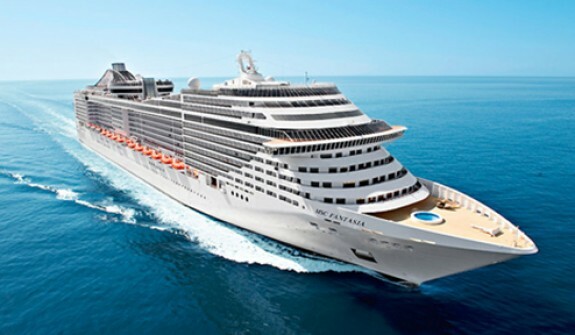 Closed due to adverse weather conditions? 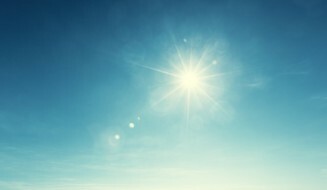 Change the date or request a refund free of charge in just a few clicks.